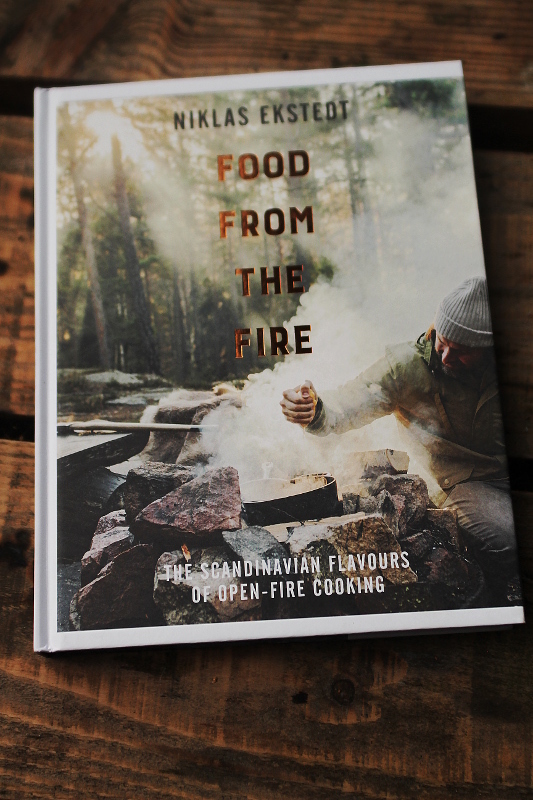 I’ve been waiting for this book impatiently for a while, I remember when I first heard about Niklas Ekstedt, I was smitten with his live fire cooking of Scandinavian food, I love to see BBQ in all it’s forms from around the world. Ekstedt takes the simplest wonderful ingredients such as Herrings and gives them the blast of heat they need to make them shine in recipes such as Herring cooked straight on the hot surface of a burning log. 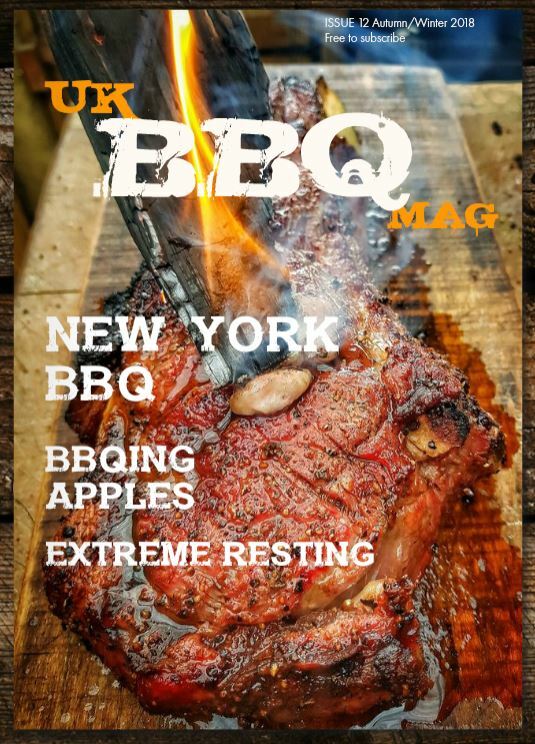 This really is my kind of cooking. 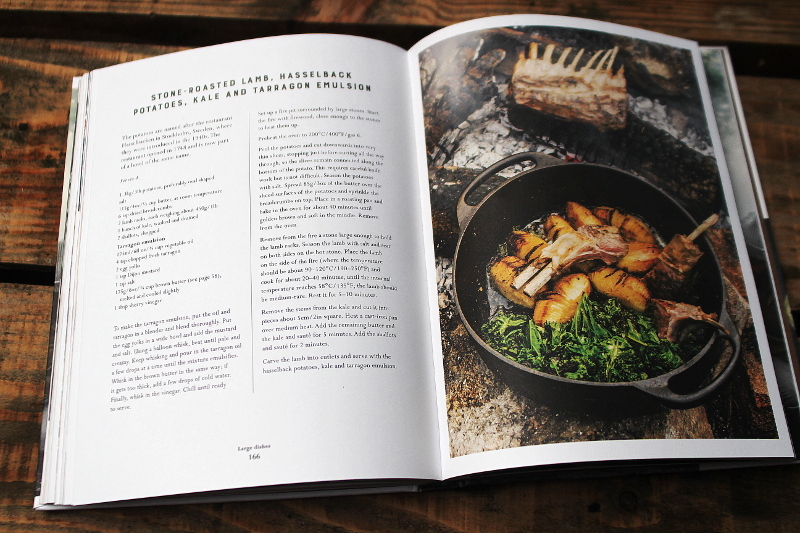 The intro section “Elements of an Analogue Kitchen” has Ekstedt’s thoughts On Fire, On Smoke, On Cast Iron and On Fat so you know there’s going to be some good recipes to come..
There’s a simply stunning range of recipes in this beautiful book, with a full range of smoky and firey techniques being employed, food cooked directly in the coals, gently smoked over juniper, or cooked with firey rendered fat dripped over it. Having travelled and worked in Scandinavia the recipes have stirred my interest to use these flavours in a different way.